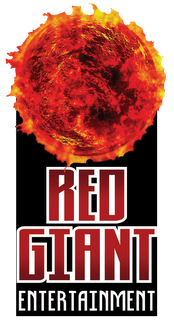 ORLANDO, FL—May 17, 2017 – Red Giant Entertainment Inc. (REDG), an innovative Intellectual Property company specializing in high quality characters and content for use in a variety of media and entertainment, today announced their attendance at MegaCon in Orlando, FL, May 25-28 at the Orange County Convention Center at Booth #1182. As we recently announced, with the birth of Absolute Comics Group , we will have three distinct “lines” within our publishing schedule. The one at the center will be what we are currently calling our “CORE” line of comics. What makes this an important feature for us is that for the first time, these comics will feature a shared universe. So, what is a shared universe, exactly? In short, a shared universe is when the characters of various separate titles or works inhabit the same, “universe” as one another, allowing them to cross over, team up, meet, interact, etc. The most popular current example would be what the media are terming the “Avengers” universe in cinema. This is nothing new in the world of comics or literature. 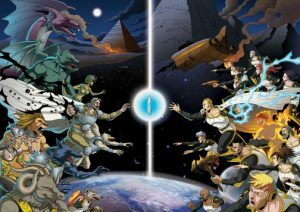 In fact, many early legends featuring multiple gods and heroes meeting are likely examples of early storytellers weaving together disparate characters into one narrative. In comics, it became common for popular characters to meet and even team up. Superman seemed almost destined to meet Batman, and the Avengers did indeed unite Marvel’s mightiest heroes. And what fan can forget the first time the Thing faced off against the Hulk, or when Spider-Man auditioned to join the Fantastic Four? We’ve even seen numerous independent comic companies follow suit over the years. The numerous meetings between the Terminator, the Aliens’ xenomorphs and the Predators were often amazing examples spearheaded at Dark Horse. Meanwhile, the comics landscape was impacted heavily by the Valiant universe’s coming into being. In short, the discovery of a shared universe has often marked some of the best moments in comics history. Rather than limiting, a shared universe can often greatly enhance the world in which the comics dwell. When handled well, it gives readers a shared cornerstone with which they can find commonality between various works, and spawns new readers in the process. For those unfamiliar, the story of “Wayward Sons: Legends” was that over five thousand years ago, two groups of aliens crash landed on earth and were granted extra-ordinary abilities and seeming immortality from the “star-core crystal” – the very crystal that shunted them across the galaxy and caused their crash in the first place. Through the millennia, these two factions would do battle and the resulting wars between them would give rise to every myth, legend and fairy tale in human history. As a cornerstone, it provides our shared universe five thousand years of history. It introduces the concepts of aliens, alien technology, superhuman abilities, and various science fiction elements. Having this as our front-runner provides us with a rich tapestry that weaves well into the rest of our “CORE” line, without disturbing them. More on the rest as we reveal them in the days ahead. Suffice it to say, that we feel blessed to have a strong foundation. For indeed, it is built on the backs of legends! ORLANDO, FL—May 15, 2017 – Red Giant Entertainment Inc. (REDG), an innovative Intellectual Property company specializing in high quality characters and content for use in a variety of media and entertainment, today announced the creation of a new revenue-generating comic book publishing wholly-owned sub-imprint, Absolute Comics Group. 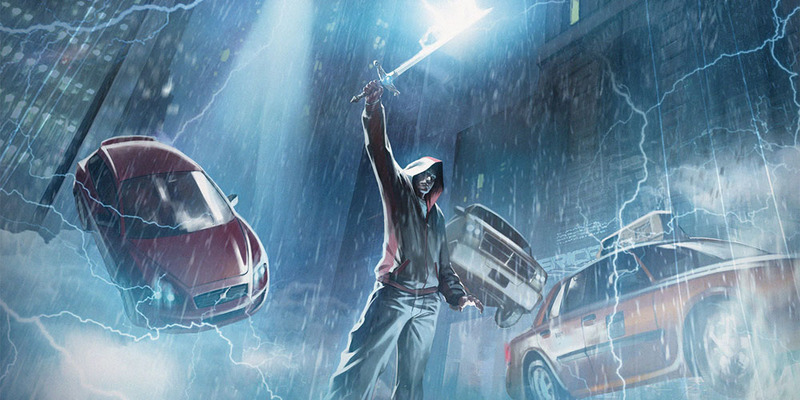 “With Absolute, we are returning to what we do best — creating comics, creating new characters, worlds and storylines! 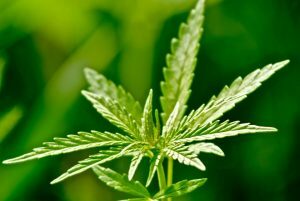 We have a proven track record of success in this area, and know from our test marketing that the fans are receptive to these creations,” added Powell. Silence, for many, may seem like inactivity. No news is often perceived as bad news. Such has been the perception with regards to Red Giant of late. But while we have toiled away in this darkness, it has all been in preparation for the events that are now beginning to unfold. We at Red Giant Entertainment have been working hard behind the scenes. We’ve been retrenching, building new strategies, refocusing, and laying the groundwork for what is to come – what must come! This next week we will begin to reveal what exactly this all means for us and the future. So while it may seem that this giant has been asleep, it has been merely dreaming. Now is the time for those dreams to become reality. This giant is ready to awaken!